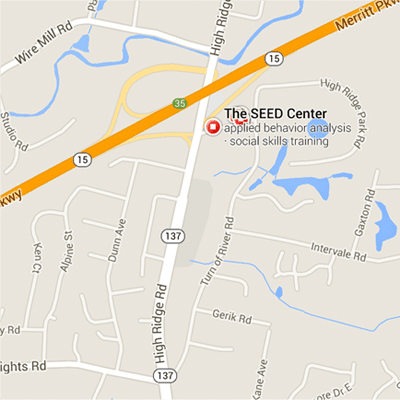 The SEED Center is an in-network provider of ABA Services with Optum Behavioral Health and Aetna. As an in-network provider, we bill your insurance company directly and you are only responsible for your co-pay or, depending on your insurance, payment toward your deductible. Additionally, our team will guide you through the authorization process and assist you with any questions you may have regarding your insurance coverage. Please contact us for more information on how The SEED Center can help you!